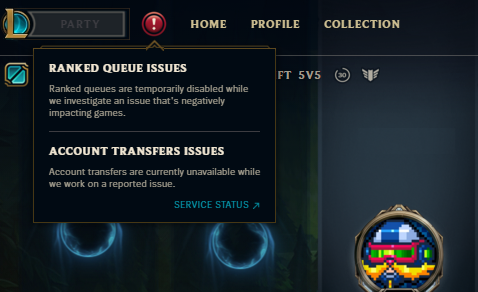 Ranked queues and account transfers were affected by the issue. League of Legends ranked servers went down today in the middle of the Twitch Rivals tournament. And it wasn’t just tournament players and viewers who were affected—players reported that ranked queues and account transfers all over North America had encountered issues. Twitch Rivals, the tournament hosted by Twitch and featuring some of League’s most popular content creators, was near the very final stages when the pause hit. Popular—and volatile—bot laner Tyler “Tyler1” Steinkamp was in that game that was hit with the delay, and we can only imagine what his animated response was like. No matter whose side you’re on, though, this is an egg on the face of Riot Games during a relatively high-profile tournament. Throughout the day, League’s viewership numbers sat at the top of Twitch, above popular competitors like Fortnite. We’ll update this article as soon as servers go back online. Updated Mar. 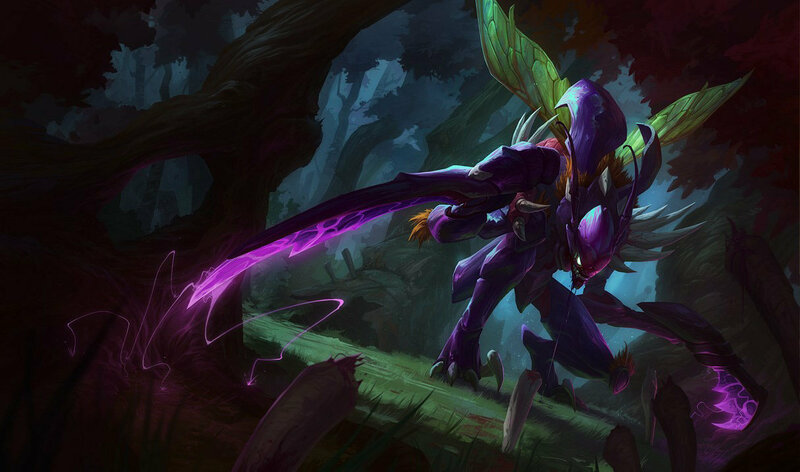 27 6:35pm CT: Riot has tweeted that ranked servers are back online and users are reporting that queuing is successful.